Sources in a recent San Francisco Chronicle article say the Trump administration is still considering plans to stop issuing H-4 work permits to spouses of H-1B visa holders. No new regulation has yet been passed or introduced, however, supporters of the H-4 program believe the removal of the H-4 work permits could have a negative impact on the economy and workforce mobility. Since 2015, spouses of H-1B visa holders waiting for green cards have been eligible to work in the U.S. on H-4 dependent visas. If the administration succeeds in revoking these work permits, thousands of immigrant spouses may lose the ability to work in the U.S., reducing their families’ incomes and creating issues for employers who hope to bring talented workers to their organizations. What is the H-4 Work Permit Issue? An organization comprised of IT workers called “Save Jobs USA” says the government should not be able to grant work permits to immigrants through a rule rather than congressional approval, and has filed a lawsuit against The Department of Homeland Security to stop the issuance of the H-4 work permits. The lawsuit is proceeding, but it is important to note that no new regulation has been introduced or proposed. The deadline for the administration to take a position on the lawsuit was January 2, 2018, however, extensions and comments are in process. H-1B spouses can still apply for work permits and, even if the work permit program is rescinded in the future, implementing new regulations will require a potentially lengthy notice-and-comment period. 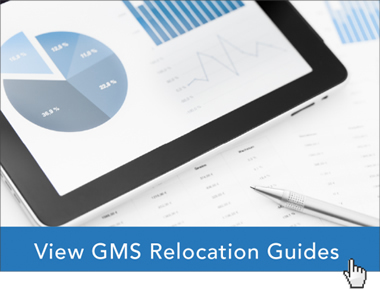 Global Mobility Solutions’ team of global relocation experts can help HR teams understand and prepare for issues related to H-4 Work Permits and other immigration issues. Contact our experts online or give us a call at 800.617.1904 or 480.922.0700 today.